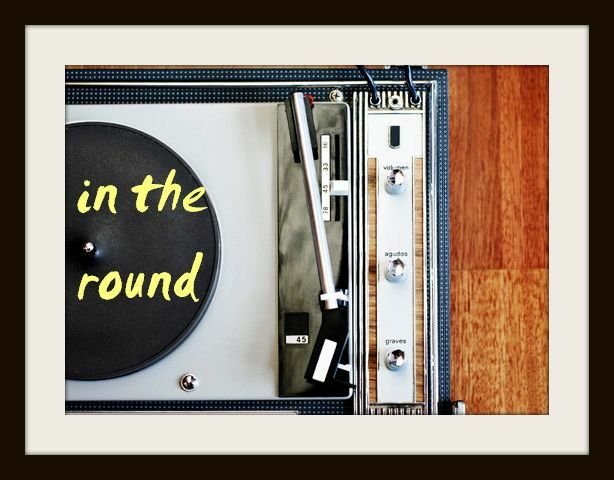 In The Round: Big Grams Share New Track "Goldmine Junkie"
Ahead of their first collaborative album as Big Grams, due out tomorrow, Outkast's Big Boi and Phantogram have shared their third single "Goldmine Junkie." The swirling piano backtrack and heavy bass lend nicely to the verbal wordplay between Big Boi and Phantogram's front woman Sarah Barthel, who even tries her hand at a little talk-rapping in between delivering one of her coined hooks. Following the upbeat "Fell In The Sun" and especially Phantogram-y "Lights On," this twisted love song is their most soulful yet. 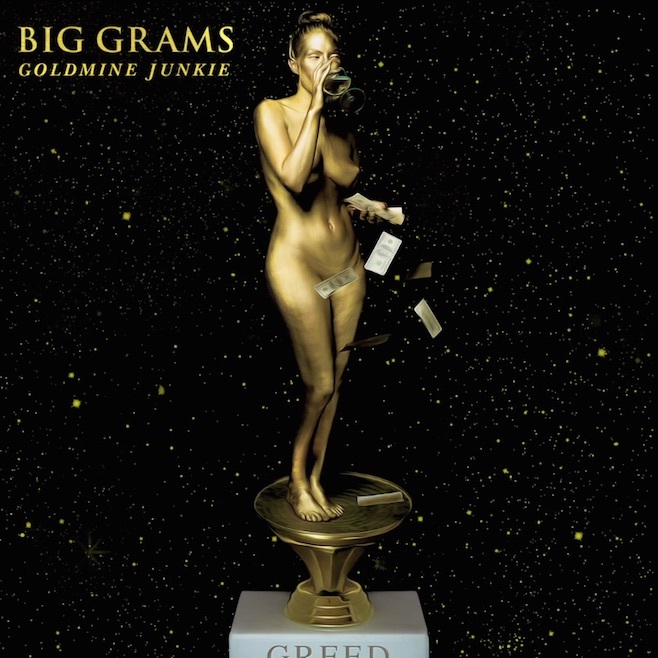 You can pick up their 7-song BIG GRAMS EP (so, the four songs you haven't heard yet and appearances from Run The Jewels and Skrillex) tomorrow via Epic Records and catch them on Jimmy Fallon tonight.